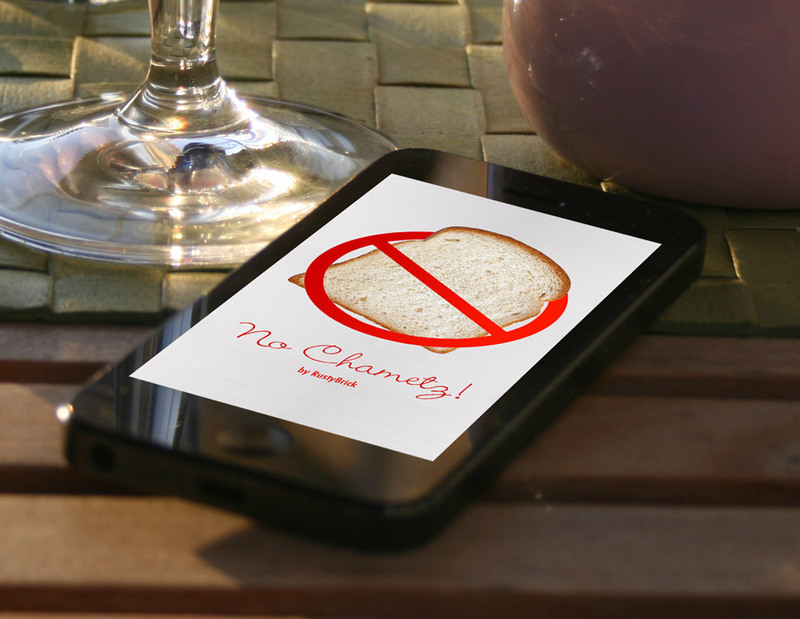 West Nyack, New York - RustyBrick, Inc. has released our popular No Chametz for Android users. Originally designed for iOS users, now Android users can download the No Chametz Android App for free. The app is an assistant to helping you remove all the Chametz from your possession both physically and halachically (legally). The app has tools for you to know the times you must sell, search and destroy the very essence of bread from your home. Chametz is leavened products that are forbidden to be consumed on the Jewish holiday of Passover. Before the Passover holiday observant Jews around the world take significant steps to prepare for the holiday. This app walks you through the steps, helps you learn the actual laws and also helps you keep track of what you've done and what you still need to do.